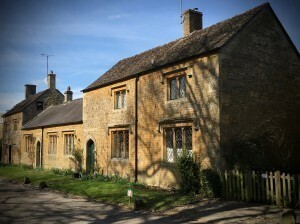 Each Cotswold village, it seems, is more picturesque than the last, and the rolling countryside that links them, lined with thick hedgerows and limestone walls and, in spring, carpeted with daffodils and cowslip, is postcard perfect. Located 1.5 hours from London or just a 40-minute drive from Birmingham, the Cotswolds can provide a richly rewarding experience over a long weekend. Wander. Wander by car or on foot or, if you are a lover of horses, you can even ride by day and overnight in different country houses. The celebrated villages – Broadway, Burford, Chipping Camden among them – will be frustratingly busy in summer and virtually impossible to park in. But there are so many other villages that all you need do is to stick to the back roads and mosey along; among my favorites are Adelstrop, Swinbrook (home of the Mitford sisters) and Snowshill, impossibly pretty and surrounded by lavender fields. Visit Northleach which has one of the finest wool churches and a museum of musical instruments and clocks; Cirencester, at one time the largest Roman town outside of London, with another important church that houses Anne Boleyn’s chalice and one of the country’s oldest weekly markets; Lechlade, located at the source of the River Thames and home to William Morris, has ancient walls constructed of vertical Cotswold stone slabs. Walk. 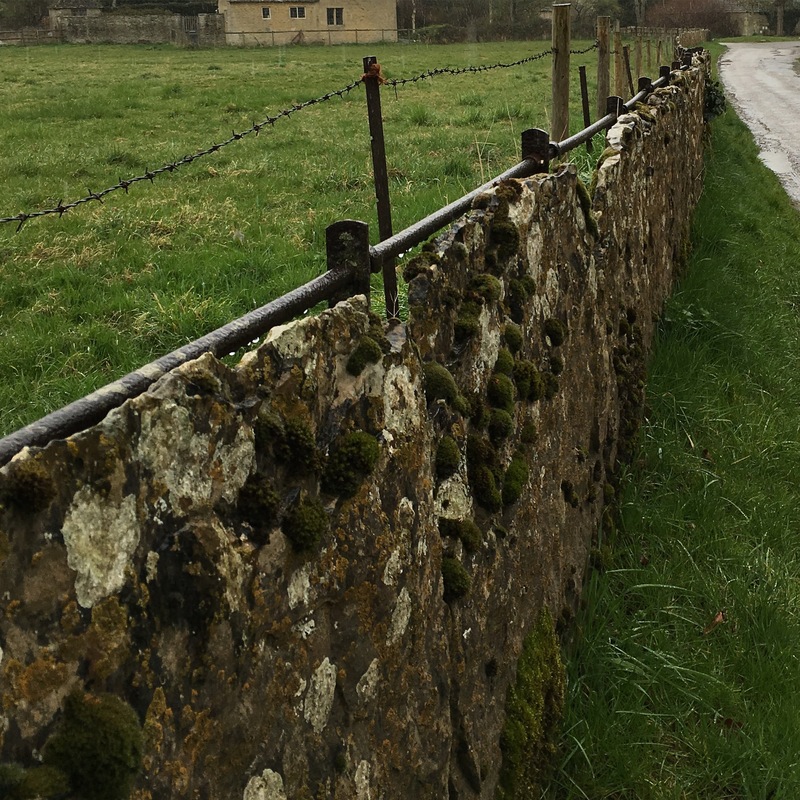 The Cotswolds is a walker’s delight and, frankly, the very best way to savor this region of golden stone villages, woodlands, meadows and valleys, brooks and tight fields. The region is protected as an area of outstanding natural beauty – the largest in the country – and walking along its footpaths will ensure you are far from the beaten path. Your best guide for delicious walks in the Cotswolds are outlined in 50 Walks in the Cotswolds. Visit. 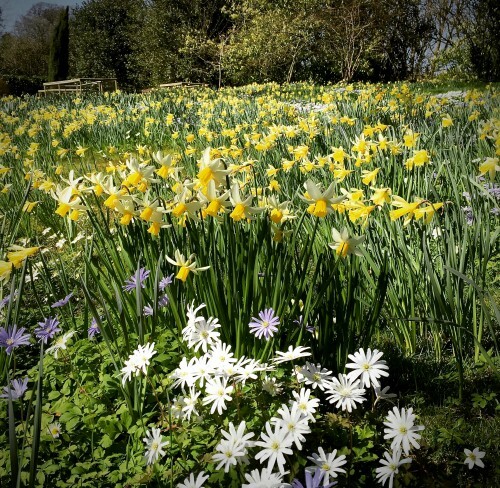 The Cotswolds is famous for its gardens, castles and stately homes, many of which are managed by the National Trust. Heavily trafficked, you can feel utterly local bypassing Hidcote Manor Garden and stopping in at Kiftsgate just down the road. Intimate and riotous with color, Kiftsgate Court Garden was planted post WWI and has been tended by three generations of women. Sezincote, considered by some a “folly”, is a 200-year-old Mogul Indian palace, set in a romantic landscape of temples, grottoes, waterfalls and venerable centuries old trees. Shop. Poke around in the seemingly endless antique shops in the region, many of the best to be found in Stow-on-the-Wold, Chipping Campden and Chipping Norton. 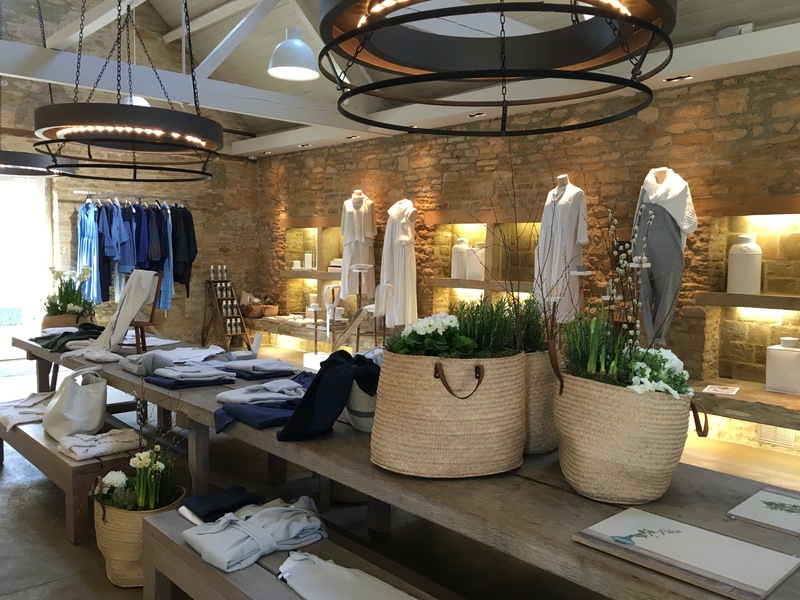 Immerse yourself in the Bamford brand, shopping for organic farm produce, home products, housewares and wonderful cashmere and cotton clothing at Daylesford near Kingham. 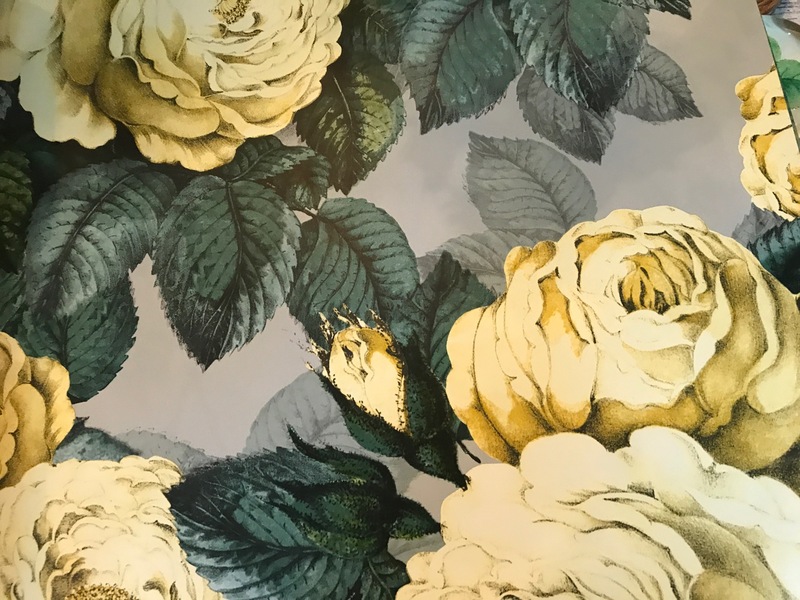 If a long weekend without a pilates session or a soothing massage dampens your spirits, the Bamford Haybarn Spa will give you these and more. 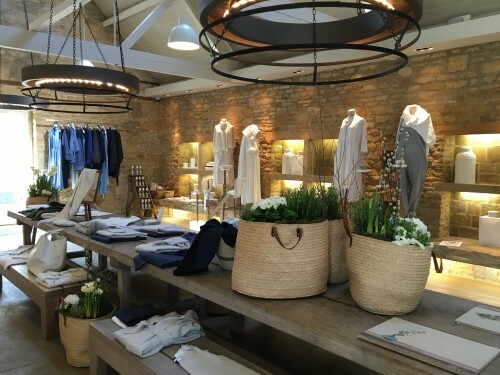 And if outlet shopping is your thing, drive half an hour to Bicester Village Outlet, home to more than 100 high-end designer brands like Marni, Celine and Mulberry. And remember that Oxford is not that far away either. Visit the Ashmolean or Pitt Rivers Museum and another gem, the oldest botanic garden in England. On a lovely afternoon, rent a boat at the Boathouse and punt down the Cherwell River. End your day at Christ Church Cathedral for choral Evensong at 6PM. 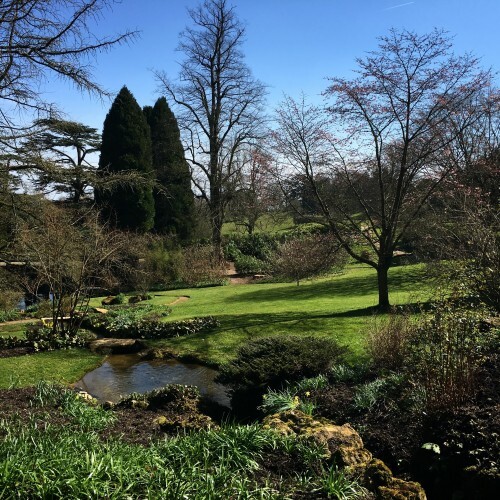 The best season to travel to the Costwolds is in April, May, very early June and then, again, after the summer in early Fall. The flowers are beyond belief in the spring and then, as the months wear on, the thick hedgerows patchwork the farmland and meadows and the ancient trees offer shade to sheep flocks. Avoid the summer months when the crowds descend.